Avocado is something that we used in our kitchen only for few years now and not that often to be honest. Personally, I don’t care much for it though works really really well in salads and guacamole, which is my favorite. Over the years, we tried various recipes with avocados, like pasta, sushi, chicken burgers and more, but most of the time the fruit is over-powered by the other ingredients and you cannot fully appreciate its own specific flavor. 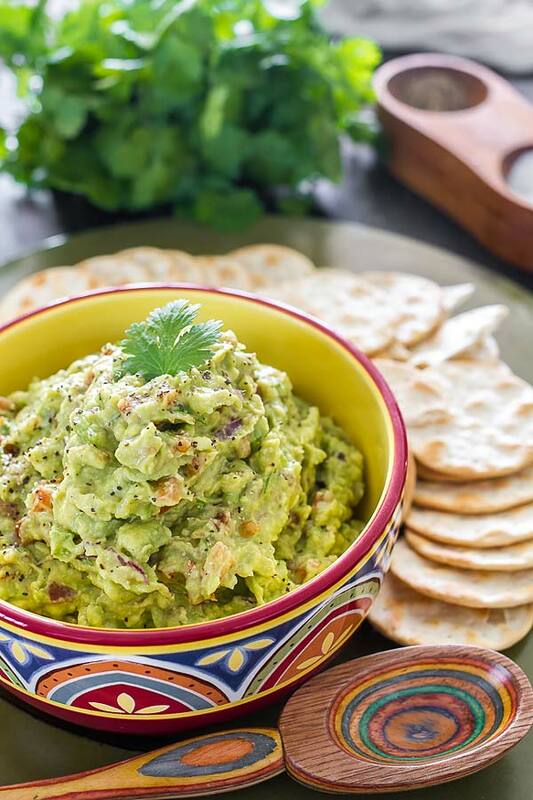 Fortunately, guacamole is not one of those dishes, in this recipe avocado is the star and all the other ingredients only help in making the whole experience memorable. Guaranteed you will become a fan. 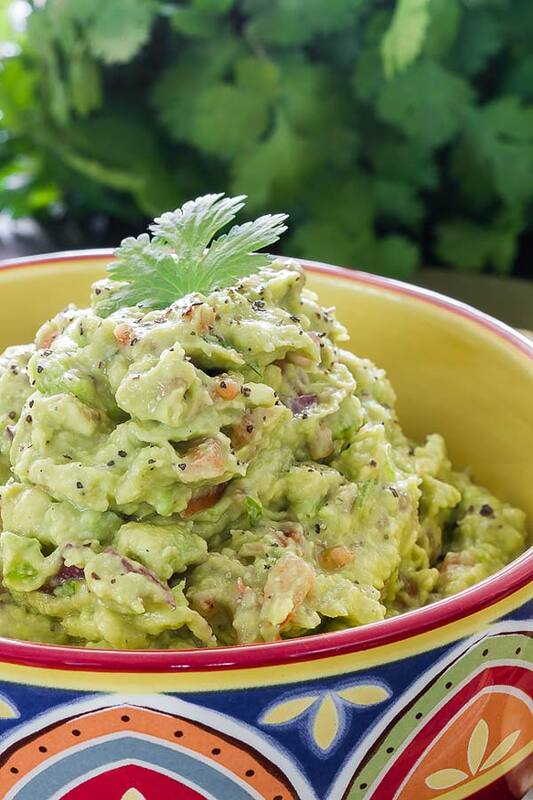 Add one avocado to a bowl and lightly mash. To it add the tomatoes, jalapeno pepper, lime juice and lightly mix. Add onions and the remaining avocado. Stir well and season with salt and pepper as needed. Chill until ready to use.